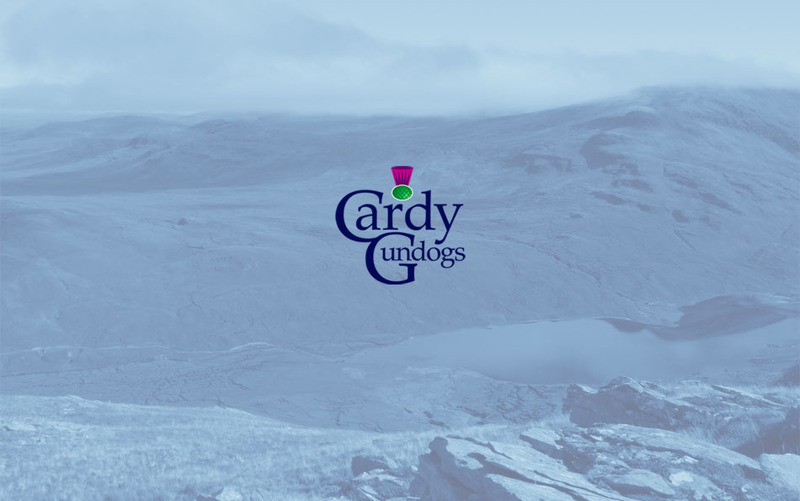 Cardy Gundogs is owned and run by Mike Rolland, who has trained and run spaniels and labradors as a hobby for thirty years. Producing high-quality shooting dogs is his passion and all of his dogs are bred and trained for shooting over. Mike trials his labradors and occasionally trains dogs on behalf of others. 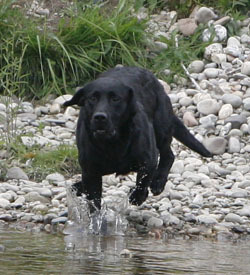 Mike has represented Scotland, at the CLA Gamefairs, for the past two years and was a member of the Scottish team which won the International Gundog Test at Blenheim Palace in 2008. 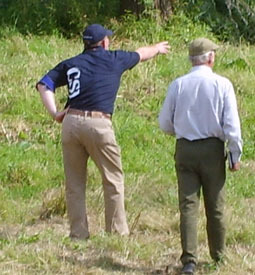 Mike competes regularly in Field Trials, is also a B panel judge and made-up his first Field Trial Champion F.T.Ch. Emmawood Drake (Jake) in 2008. Mike and Jake have qualified for the I.G.L. Retriever Championship for the last three years in succession.